Once in a while you find someone’s been messing with your gear. 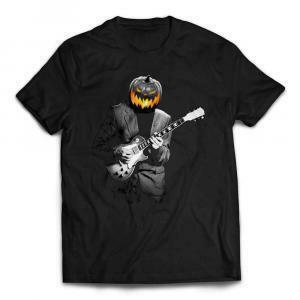 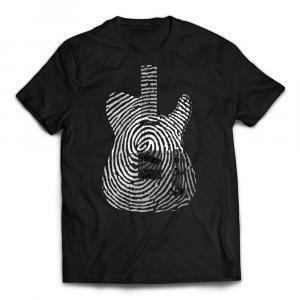 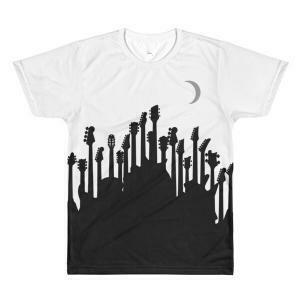 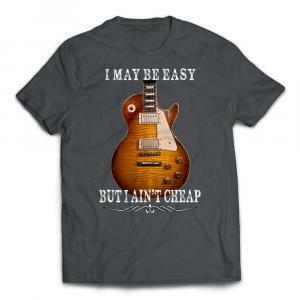 If you have friends who take liberties with your guitar stuff, send them a strongly worded message with this awesome uniquely designed custom guitar tee! 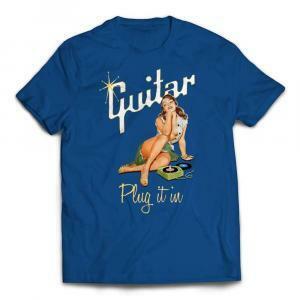 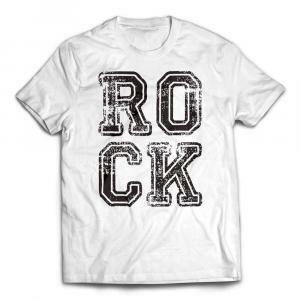 Makes a great gift for sensitive guitar players.